Me: Alexa, how long should I poach an egg for? Alexa: Hmm. I don’t know, but I’m always learning. … Moments later an eruption from the boiling pan based maelstrom reminds me that I forgot to turn the heat off. Now culinary explosions and my own fault for getting distracted aside, I really felt that the (current) pinnacle of home voice assistants should be a little more knowledgeable. I ought to preface this by highlighting that in this ongoing battle between the “Voice Search is a Fad” – Rebels, and “Voice Search is the Future” – the Empire (of tech giants), I stand quite contently in the Imperial Army. For those of you who have read my previous blog on voice search or attended the Attention! Conference in October last year, you’ll know that the developments in this field are of particular interest to me. That’s what I went into this thinking and I think that herein lies one of the issues of marketing and voice search; we are so quick to see the new shiny toy, raise it over our heads in reverence and look to it in a hope that it will provide us the ultimate answer, the answer to life the universe and everything. I doubt voice search will be epitome of 42… but hey, it could be a step forward. The point is as marketers we are often so quick to wade into these unchartered waters to get to the promised land that we don’t even take the time to explore the expanse before us, to enjoy being unmoored. So rather than pulling out my stats and industry prophecies, this is what these blogs on voice will start with, an introduction by means of being adrift. Setting up the new member of our household was simple enough and within moments we began interrogating Alexa with a relentless barrage of questions and demands. I could almost imagine myself in a film, questioning a subject from different angles to try to trip them up. This purchase gateway really is what felt a little disappointing, though perhaps my expectations could have been more realistic. You buy this item but to use it you need other components. It felt a little like buying a Lego set only to discover that you need to buy all the yellow bricks separately. Let’s be clear here then; it is not meant as a standalone device. It is a hub – a centrepiece to an ‘intelligent’ home ecosystem – more than the sum of its parts. I appreciate that with access to Prime, other Echo devices or other smart home gadgets there is certainly more scope for what can be done. So instead I have been playing with this new gadget – begrudgingly coming to accept the fact that Alexa will no doubt eventually successfully elicit aforementioned bribe from me with her digital wiles into getting Prime – to discover what else I can do. So far I have found local plumbers, nearby garages, Lebanese restaurants each with addresses and phone numbers and opening times. One thing that I have looked at before is the manner in which users statistically use voice search on different devices, be they static or mobile. Locality is an exercise that I expect will hold a lot of weight and one I will over time go into greater depth. Other than this I have my calendar synched up so that I can ask Alexa (who is also my PA) what I have lined up for the rest of the day. 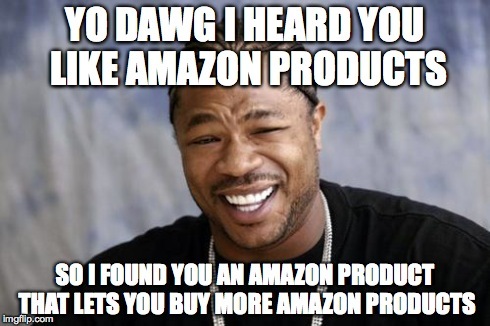 I have requested Alexa’s offering of Callaway clubs on amazon. Though asking Alexa to find me the latest i7 processor instead returned the most recent Adele album... but hey never mind, Water Under the Bridge. One thing to immediately point out is that voice-search really needs to be defined – and here I fall back into my marketing mind-set. My calendar, my ability to change the colour of lighting in the room or turn the heating up, whilst amusing and helpful to a point don’t in themselves provide any growth for voice search that I can see in themselves. In itself, there is little 'search'. But what it might help in is making us as users of these devices more comfortable talking to inanimate objects. Currently what I see as putting a speed limiter on progress is the rate of adoption. This is comprised of two things: Technical capability, and user engagement. Technical capability will develop over time but will be sped up with user data input. Engagement is trickier. 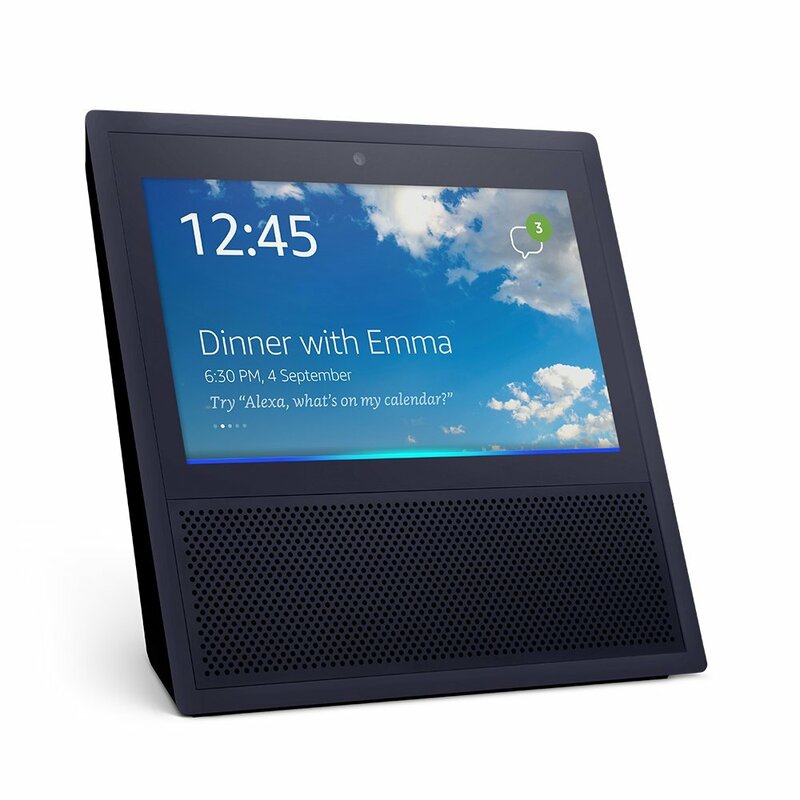 If one of the hold ups is the self-consciousness in using voice search, getting users accustomed at home will certainly encourage people to talk to their devices. Alexa, what else can I test? I do have curiosities about its listening so have decided on a little experiment. Around the Echo I have started talking about a fictitious passion for buying kilts whilst it ought not to be listening. I have also been pondering the best turnip recipes. So now I will be using Bing for search to see if anything crops up (despite being a bit of a Google zealot). I’m also wondering about the way in which I type in search, will my language become more conversational as I get used to trying to replicate the results in voice search? My wife (who met Alexa with a childlike excitement now that there was a new inanimate object to talk to, having gotten used to Google Assistant) has let me use her as a guinea pig to a degree and I will be looking at the way in which she searches as she uses the Echo more. The other thing that I am keen to test through the Echo is what information can I find and can I plan our next holiday. It is by exploring these new gadgets to how we use them that we can work out how to use them to reach people. So I invite you on this journey with me, stumbling and fumbling ungracefully into the unknown like trying to ride a pogo-stick, blindfolded, on an inflatable life raft, during a mild storm.